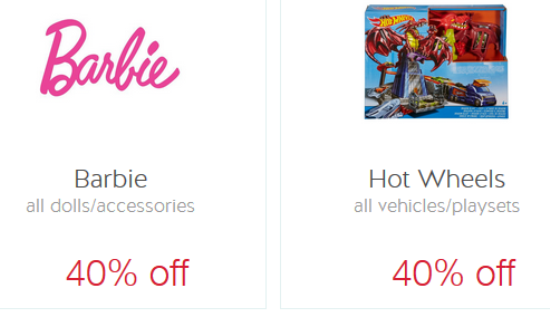 Target released 2 new Cartwheel offers for 40% off Barbie dolls & accessories and 40% off Hot Wheels vehicles and playsets, both of these are valid through 1/21 (excludes clearance). 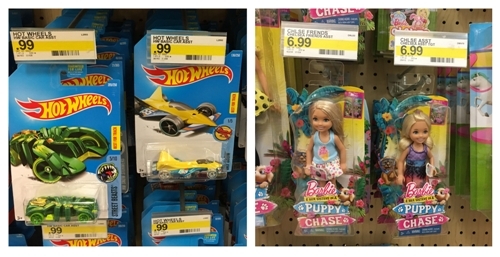 We are sharing some smaller items like Hot Wheels single cars or Barbie Chelsea dolls, because these are the perfect size for Easter baskets. These Cartwheel offers work on higher priced items too!